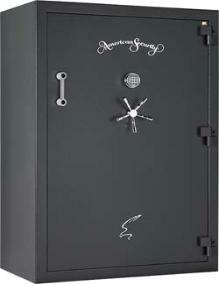 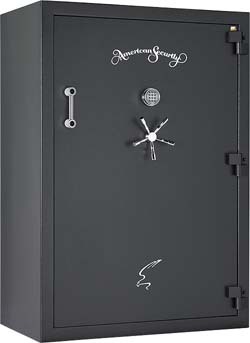 are better than any compairable safes. 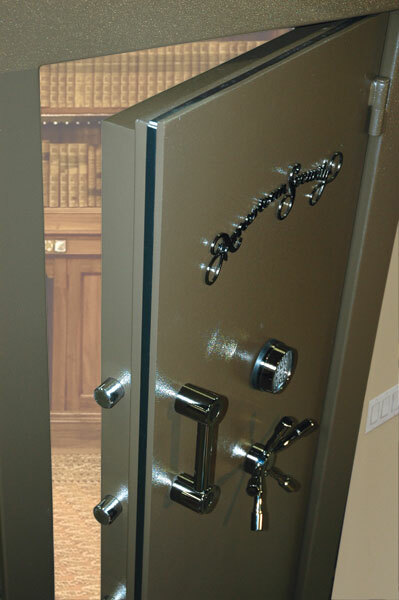 that they feature internal door hinges. 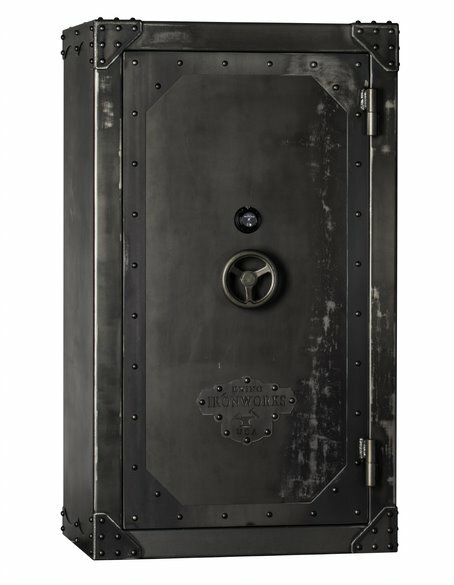 that they offer more for less. 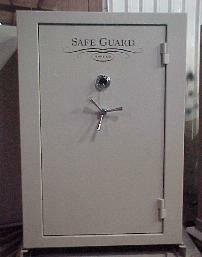 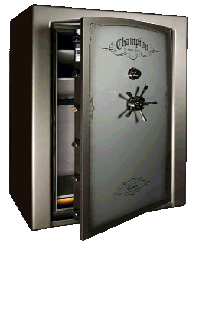 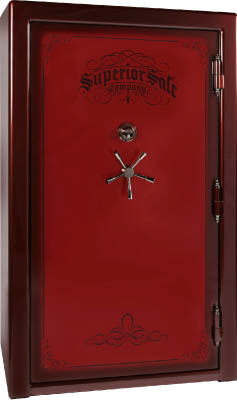 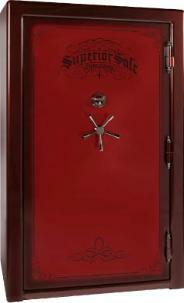 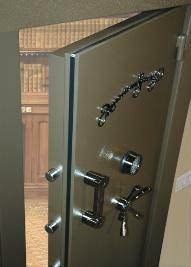 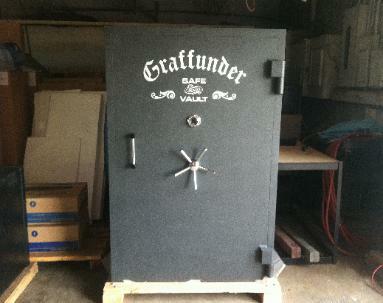 very heavy duty well made safes. 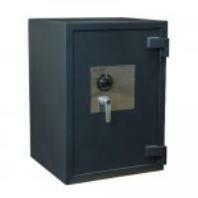 available in 1/4", 1/2" &1"
great values for TL-15 rated safes.